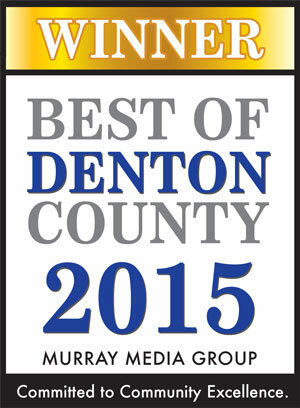 Congratulations to all of our clients, past and present, who have been named Best of Denton County for 2015. We’d also like to extend a huge THANK YOU to everyone who supported Optimized Local Search Services! We are proud to have been named Best of Denton County – Best Developer & SEO.